Cyprus announced its third oil and gas round a year ago, after the discovery of Zohr, a giant gas field off the coast of Egypt with gas reserves of 30 trillion cubic feet (tcf), the largest ever natural gas find in the Mediterranean. The companies are hoping to find fields of a similar – or larger – size in Cyprus’ EEZ. Now that the companies are willing to fast-track exploration activities in Cyprus due to the massive neighbouring discovery and also to the pressure of the Cypriot government after the delays experienced with Total and ENI in exploring their old blocks, the real challenge for the government will be how to push the companies to develop the fields and start production in a timely manner, especially if small discoveries instead of big ones were to be made. The experience with the Aphrodite discovery (4.5 tcf) by Noble Energy and its partners is not encouraging. The Aphrodite discovery was made six years ago but development of the field still hasn’t started. Several reasons have been given for this delay, among them the low level of demand for gas in Cyprus means that developing the field for the domestic market alone is not viable. On the other hand, exporting gas from Aphrodite is also not viable because the discovered quantity is not big enough to justify a huge investment in an LNG plant or in a pipeline. Cyprus is still generating power with expensive and environmental-unfriendly fuel. Therefore, switching to gas as soon as possible would bring many benefits to the country. The first benefit would be cheap electricity production. The kilowatt-hour price of power in Cyprus is the second highest in the EU. Having a low electricity price will have a very positive effect on the country’s tourism industry as well as on its manufacturing industry. At the same time, it will lessen the burden on the state and on municipalities’ budgets and consequently on the state deficit, as these are among the biggest electricity consumers in the country. First, by giving some incentives to companies to develop small discoveries, as has been offered to Energean for the development of Israel’s Karish (1.8 tcf) and Tanin (1.1 tcf) fields. Secondly, it could raise demand by building power plants and exporting electricity. The discovered gas should not necessarily be exported as gas. It could also be exported as electricity through subsea power cables. Neighbouring countries, like Lebanon and now Syria, have been struggling to have 24-hour-a-day electricity for decades. 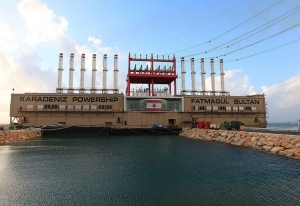 Lebanon recently hired two floating power generation ships to partially feed its network with electricity and add a couple of hours of electricity supplies to its consumers. Even so, the electricity shortage is not expected to be solved over the coming years. Importing electricity from Cyprus would be an excellent option for the Land of the Cedars, especially as Cyprus would be able to supply the electricity at a competitive price relative to the price it is currently paying. 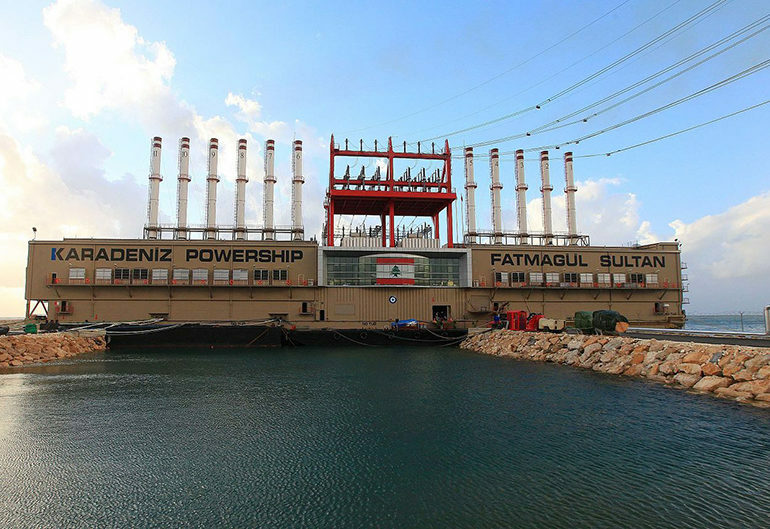 Lebanon is using expensive fuel to feed its power plants. The same will apply for Syria when the war is over, as it will need a lot of electricity which the country will not be able to generate due to the destruction of its power plants in the conflict. These plants will take many years to be rebuilt. Thus, with the local Cypriot demand for electricity and the export market, the demand for indigenous gas will be substantial and the development of small gas fields will become viable. Furthermore, all power plants which will be built to export electricity, will be built and financed by the private sector as many European utility companies are looking for such opportunities. No state capital expenditures are required. In conclusion, whether large or small discoveries are made, the Cypriot government should encourage the oil companies operating in its EEZ to fast-track their exploration activities as well as their field development works. It would allow Cyprus to access cheap electricity for its local market and for export as soon as possible.